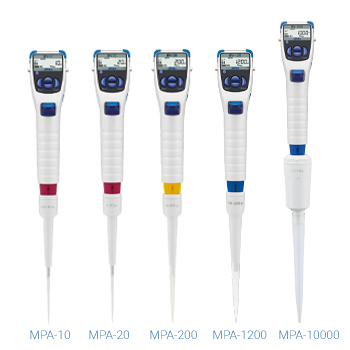 Outperforming Manual Pipettes with Comfort, Ease & Accuracy! How can you dispense viscous or volatile samples more accurately? the MPA Series' resistance to organic solvents, etc. *3 Tips are not included. 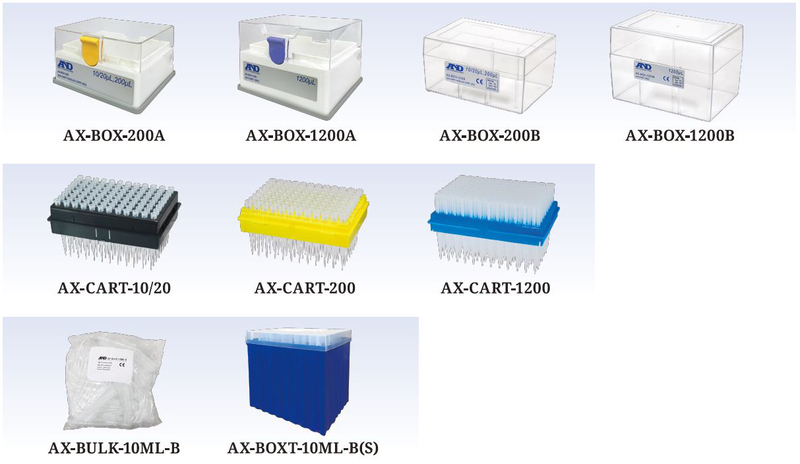 For daily and periodic checks of the MPA series, the AD-1690 leak tester and AD-4212B-PT/AD-4212A-PT/FX-300iPT pipette accuracy testers (or BM series + BM-014) are useful tools.